Clarity: crystal clear. Viscosity: the potency of the aromatic elements makes it very clean. Deep and very aromatic, particularly exotic. Delicate, refined scents with hints of fruits: pineapple, lychee, citrus, fresh sugar cane and Chinese apple. Floral notes: red rose and white flowers, and spicy tones of cinnamon and nutmeg with just a touch of sea salt. Seductive, complex and sweet. Just as concentrated and dense as the aroma. The citrus flavour is very noticeable and permeates through to the final. The taste broadens to sugar cane and brown sugar, intoxicating flowers and exotic fruit (pineapple, kiwi, passion fruit) and then moves on to ginger and white mint. A light salty breeze accompanies the final moments of taste, the finish is long lasting and refined… it has beautiful persistence. Use it to make a lime Ti’punch or fresh fruits punch with or without ice. Clarity: beautifully clear with a radiant sheen. 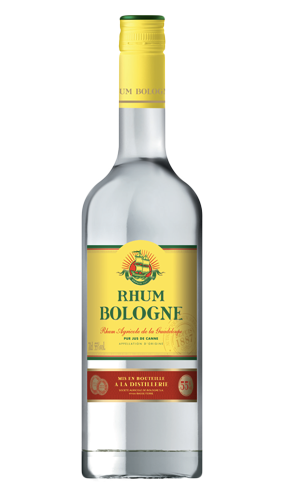 Viscosity: the wealth of aromas makes this a very clean rum. Powerful and full bodied, a great complexity of aromas which are both potent and refined, the main aromas are of: Fruits: lychee, lime, orange, fresh sugar cane and Chinese apple, Flowers: red roses and white flowers, Spices: white pepper and Marine: a hint of sea salt. Powerful, complex and sweet. Exuberant, charming, highly concentrated. You can really taste the citrus fruit until the moment the finale is complete. The flavour becomes more distinguished the longer it stays. 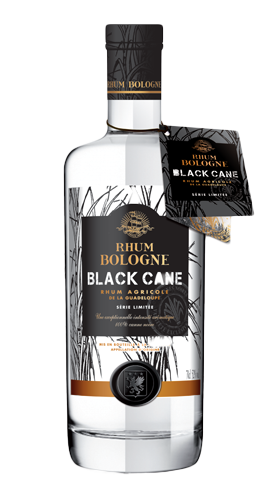 There is a taste of sugar cane and brown sugar, plus tropical flowers and exotic fruits (pineapple, lychee and passion fruit) a luxurious taste reminiscent of the aroma. This moves on, giving way to ginger and eucalyptus. A light salty breeze sweeps in with the long lasting and refined finish. Great persistence. Try it in a lime Ti’ punch or fresh fruits punch, with or without ice. Pure radiance. Crystal clear. The wealth of aromas contributes to noticeable viscosity. Smooth with great aromatic complexity, very harmonious. Particularly potent, it should be left to air for the natural aromas to settle. The first scent is smoky and exotic (sugar cane, mango and passion fruit). Further supported by the acidity of citrus fruits (lime and orange). It is finished with a pleasing hint of salt. Fruity aromas: mango, lychee, passion fruit and fresh sugar cane. Delicate floral hints: Lily, hawthorn blossom, acacia, wildflower honey. Subtle spicy tones: green pepper, mint and liquorice, wrapped up with a slight hint of sea salt. Drink it neat or use it in a lime ‘Ti’ punch’ with or without ice. 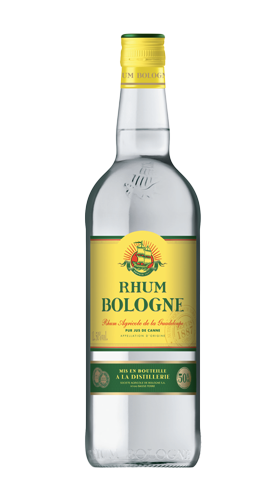 Swiss import and distribution of top quality rhum agricole from the French West Indies.